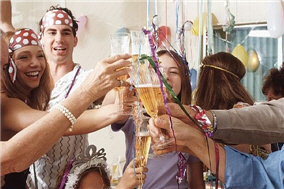 You decided to throw a party because of your promotion or because of your new born child. The party is not about boasting but about sharing the happiness to all your friends and family. It is not your first time to be in a party but it is your first time to be the hostess of the party. You want the party to be memorable so your fellow Singaporeans will think highly of it. Be prepared: Nothing beats a well-prepared event. 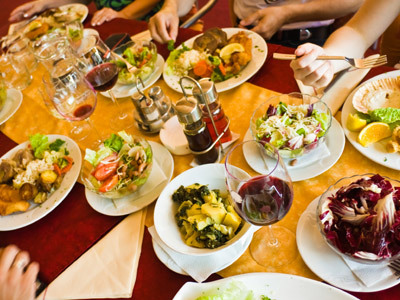 The first thing that you need to do is set the guest list and other details like the cleanliness, menu and everything. If you prepared everything, the event will be smooth and successful. Think of the budget: The next thing that you should consider is the budget. If money is not an issue, you have to go all the way since your goal is to be remembered. If you have budget, do not be too shameful. Everyone will understand. Keep it simple: You have to keep it simple. You do not need fancy chandeliers, candles or tables. Forgo the formal dinner. Not all people enjoy all the utensils around them. If you keep it simple, everyone will appreciate it and they will not be too shy. Choose the right venue: Another important tip is to choose your venue well. 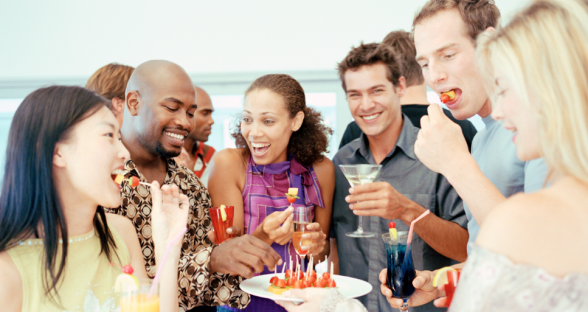 If you have a budget in mind, perhaps partying inside the house is not a bad idea. If you think that house party is inconvenient, you should look for a place that offers all the amenities you need. A pool party for instance will do just fine. Pick a theme: You have to get your guests talking. The party should be more than eating. It should be a time for mingling or catching up. You need to think of a theme that will engage everyone. Choose the right food: The food can make or break your party. Choose a caterer that will provide delicious and tasty food. Do not forget about the drinks. Water is good but there are people who need more than water. You can employ the help of party organizers here in Singapore to be sure of the positive outcome of the party. Of course, it will cost you but the experience is enough. If in this case you prefer a simple party, you do not need to stress yourself over minor details. Do not forget to enjoy the process and the party itself. You do not need to impress all people, just be yourself and your guests will surely enjoy it as they enjoy your company always.